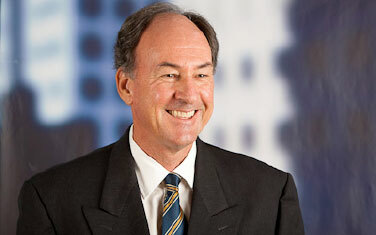 Bob was formerly the Managing Partner of Deloitte. He is now a consultant to Deloitte on the National Professional Standards Review and a professional company director. He serves on the voluntary board of Outback Stores and has worked as an auditor and consultant for local government councils, private and public companies, and for several government departments on behalf of the Auditor General. Current and past memberships and appointments include Fellow of the Institute of Chartered Accountants in Australia , Fellow of the Institute of Company Directors, Registered Company Auditor , Associate Member of the Institute of Internal Auditors, Australia, Registered Tax Agent, and Registered under Financial Services Reform Act. Bob has been a long term Director of the Larrakia Development Corporation and associated entities and is motivated to help oversee the organisation complete its return to strength.